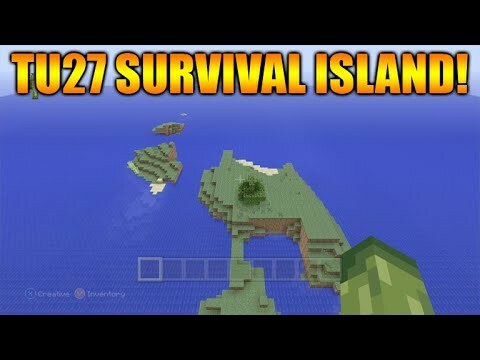 Minecraft Xbox 360 + PS3: TU27 Seed Showcase BIGGEST! 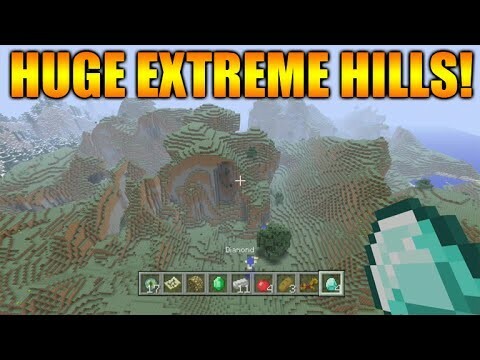 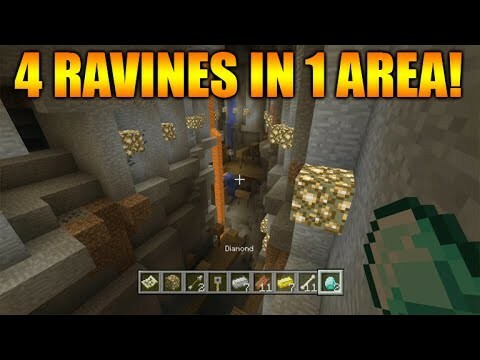 Extreme Hills & Rare Double Temples Seed! 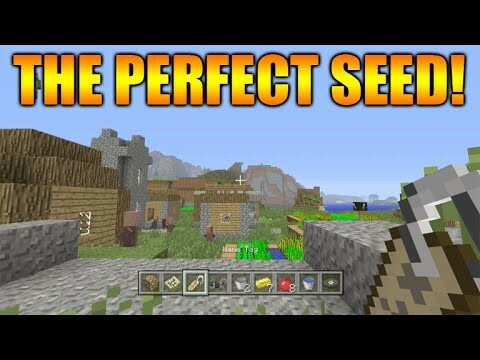 Minecraft Xbox 360 + PS3: TU28 Seed Showcase – The Perfect Seed All Biomes, Villages & MORE!